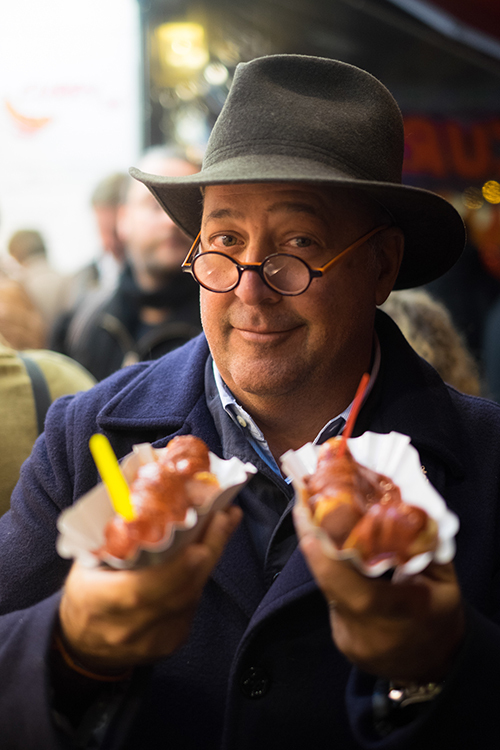 In the premiere episode, Andrew will pay a visit to Nashville where he is welcomed with warm southern hospitality and explore the amazing city with his taxi driver. Andrew visits a heritage farm and enjoys a Music Row session with country music royalty. 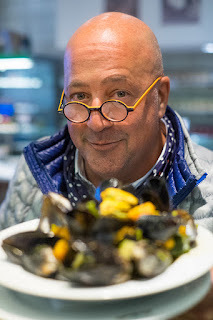 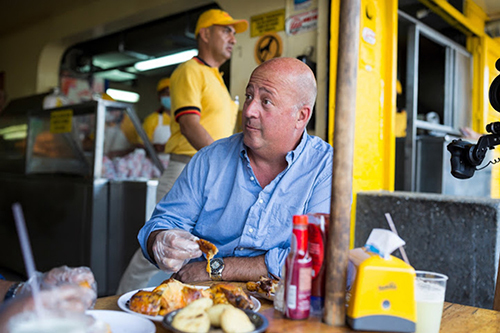 In the subsequent episodes, Andrew will travel to popular destinations, from Rio de Janeiro in Europe to Bangkok in Asia,Andrew Zimmern’s Driven By Food will showcase the best of local food, culture and entertainment.